Delivering an experience that is upscale, upbeat and perfectly in tempo, Pullman Bali Legian Beach launches 12 new Garden Suites to extend their magnificent property. Located on the ground floor of the hotel, the suites are an addition to the 364-room property facing the garden and pool. 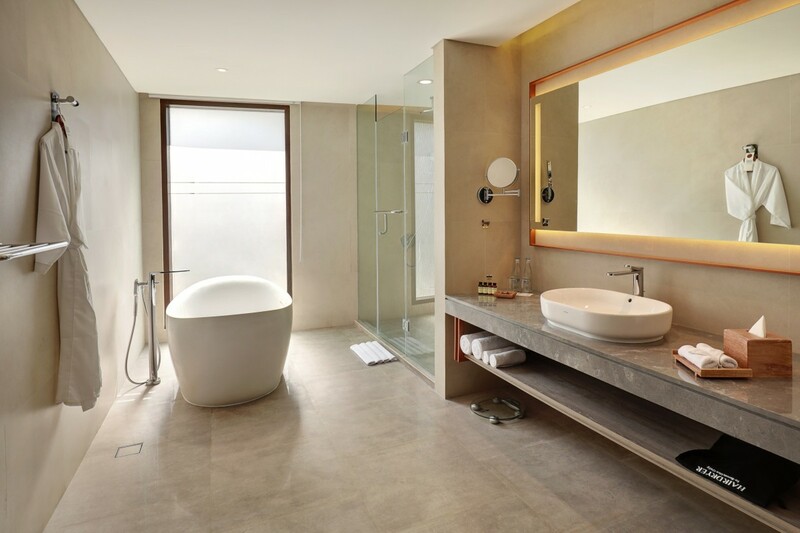 For families and for couples on a romantic getaway that are looking for complete privacy, these suites will be the perfect accommodation with space and comfort with the most luxurious amenities. Guests can choose from one to two-bedroom suites. To enhance the design aesthetic, various art pieces are displayed in the suites. The art gives the suites a perfect blend of modernity and elegance. Dream and recharge in the all new Garden Suites that will feel like a home away from home. 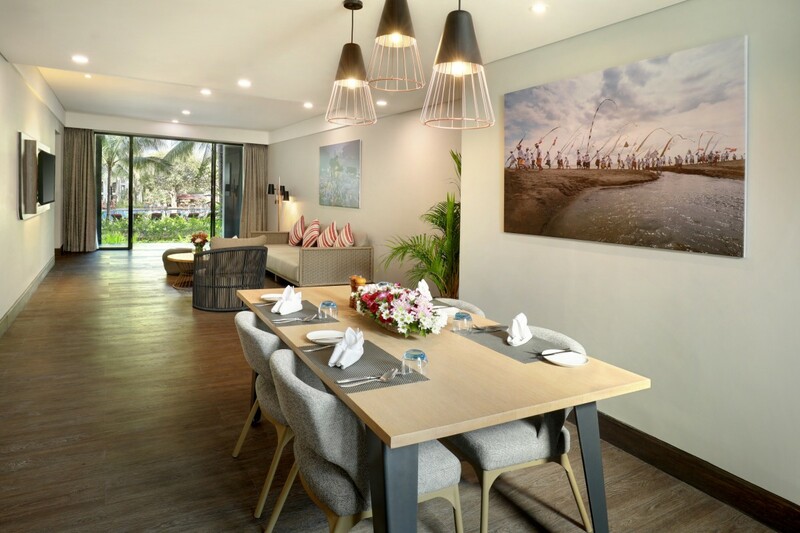 Pullman Bali Legian Beach is just a 20-minute drive from Ngurah Rai Internaitonal Airport and is easily accessible to popular tourist attractions such as Kuta, Legian and Seminyak. Pullman Bali Legian Beach offers pure paradise and island life charm with a rooftop infinity pool overlooking the Legian beach, a garden swimming pool with a kid’s pool, wellness centre and a conference area big enough to fit 350 guests. The Garden Suites have enough space for families to spread out and enjoy the company, while it give couples privacy for complete seclusion. Guests can start the day and have a meal at The Deli @ Pullman, where a cosy and relaxing environment awaits serving a cosmopolitan food menu from European to Asian style. When one wants to grab drinks, they can do so at G Bar for fresh picked fruit juices and light summer bites around the main pool or IP-Bar, where drinking culture takes a more elegant spin with an enchanting view of the sunset with the roof top to lure guests out. 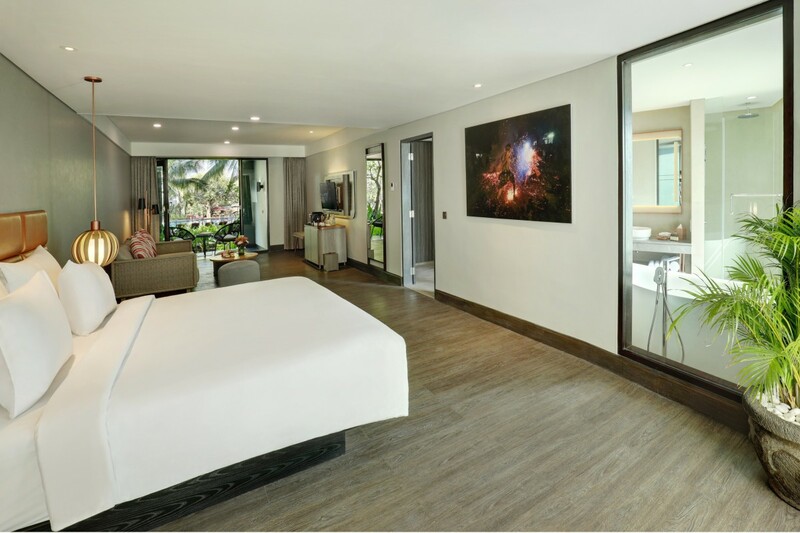 The Pullman Bali Legian Beach is excited to share a more intimate suite for families who want the space and couples who want the privacy. To check out any of these suites and to book, visit their website today.